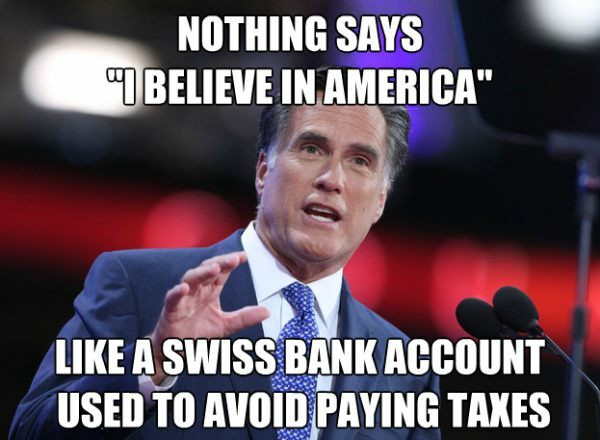 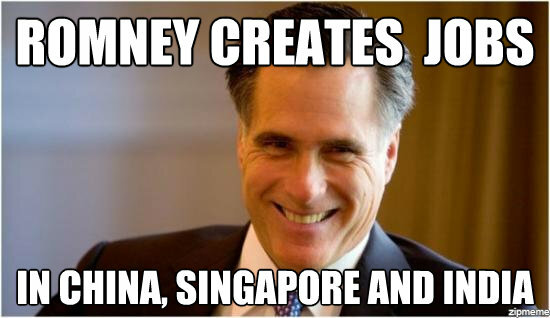 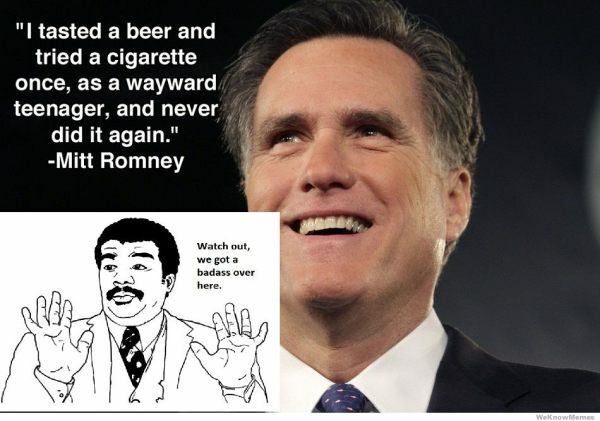 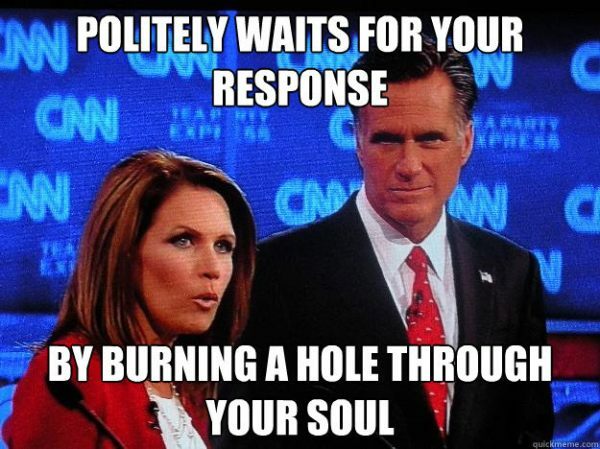 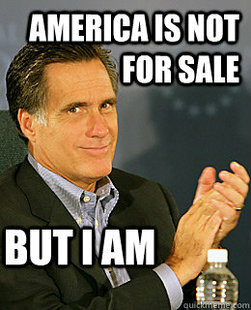 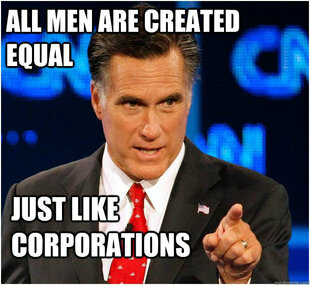 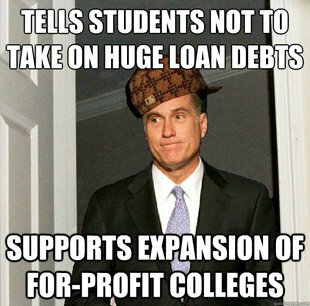 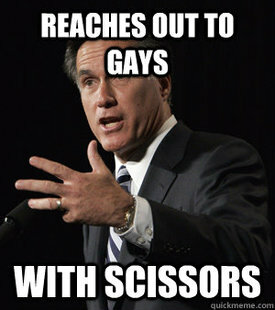 Mitt Romney, just like his predecessor, George Bush, Jr., lends himself to mockery. 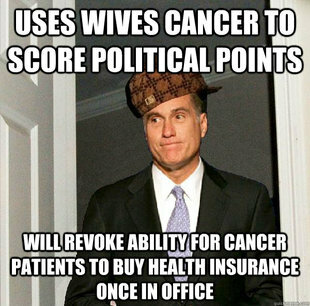 It’s almost too easy to make fun of this guy. 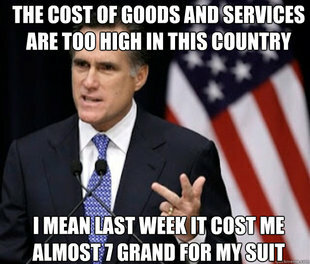 He’s stiff, boring, insincere, and just an all around douche bag. 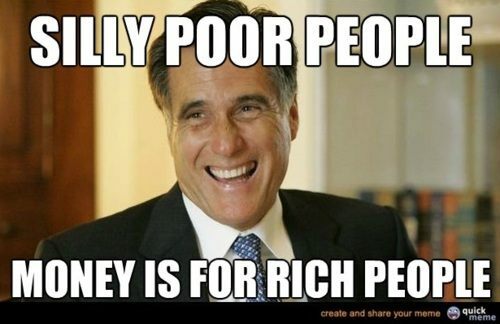 He is the embodiment of the typical selfish politician.